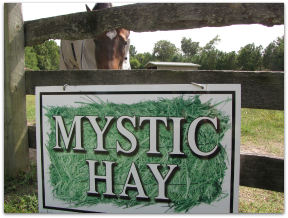 Mystic Hay, based in Newport News, serves all of the Hampton Roads and Surrounding areas of Virginia. 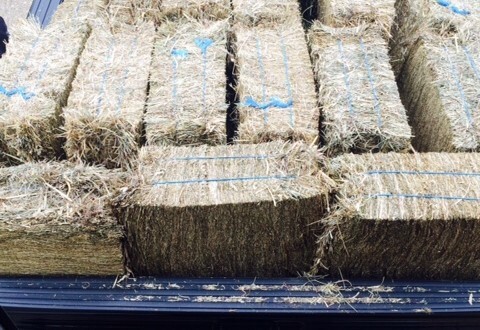 We work with DC Leer Trucking to provide quality hay in our area to meet all of your needs. Fantastic for handling and storage- gives you twice the room! The bales hold the same volume of hay as an average weighted bale of 40lbs. Bale average in weight 38-42lbs.